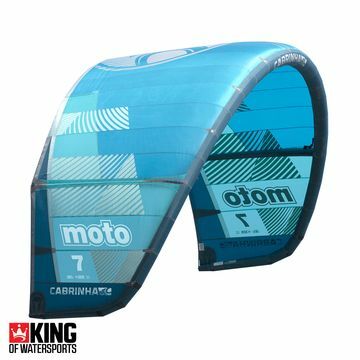 Freeride kitesurfing kites for the do-it-all kitesurfers. 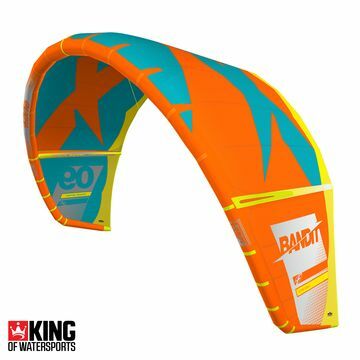 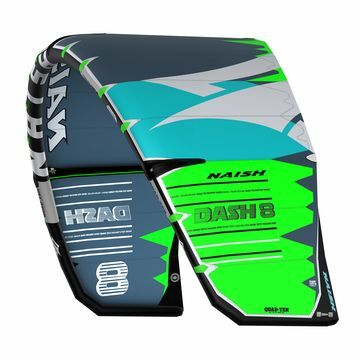 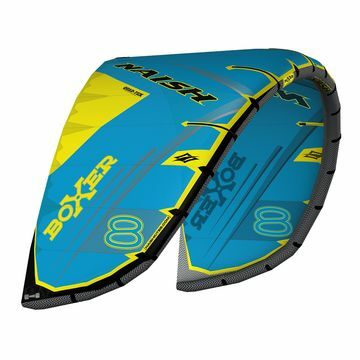 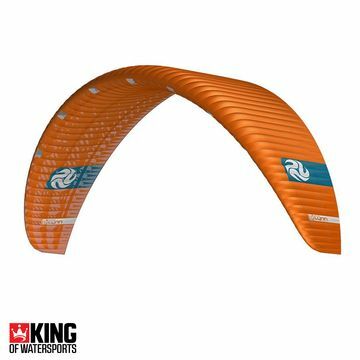 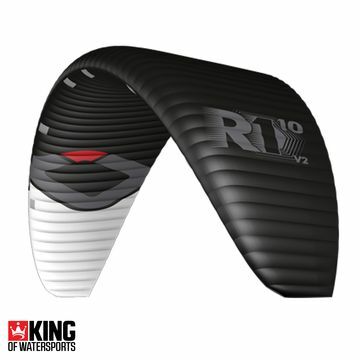 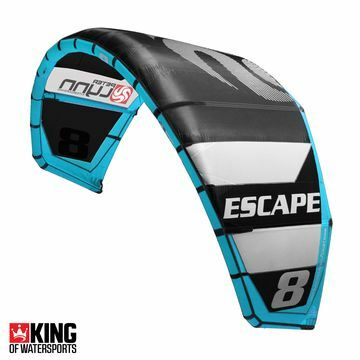 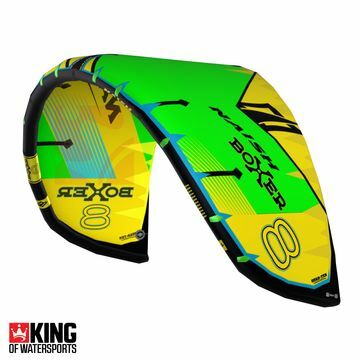 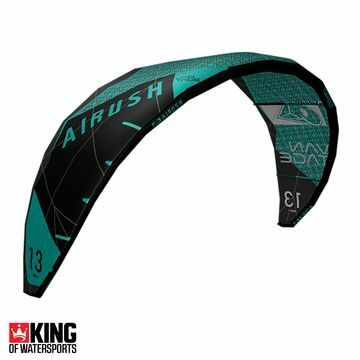 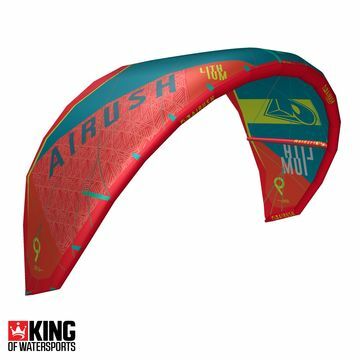 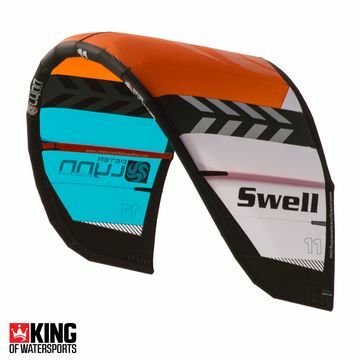 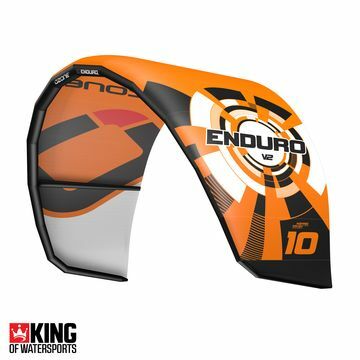 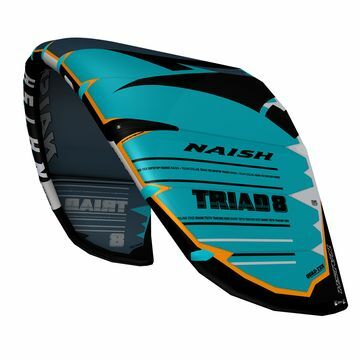 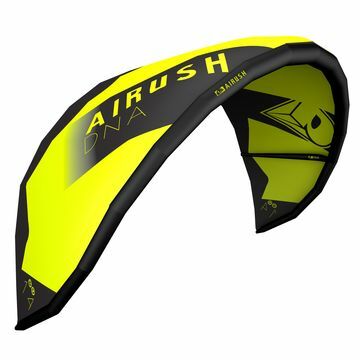 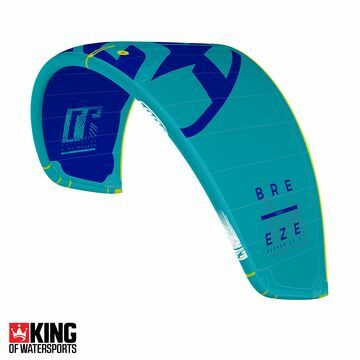 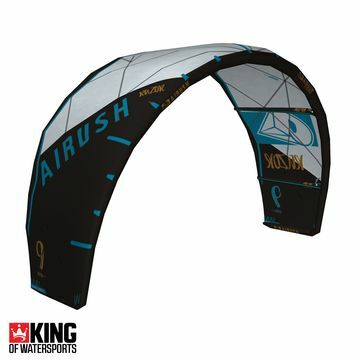 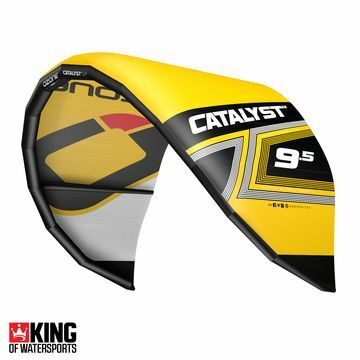 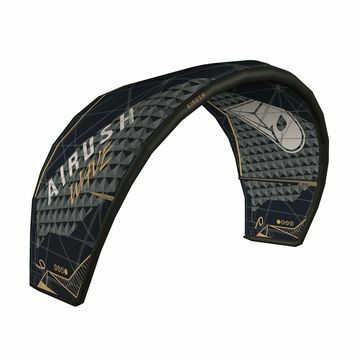 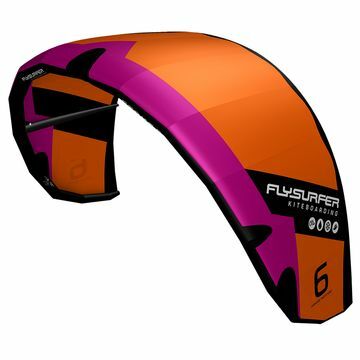 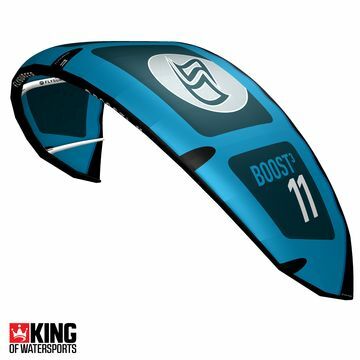 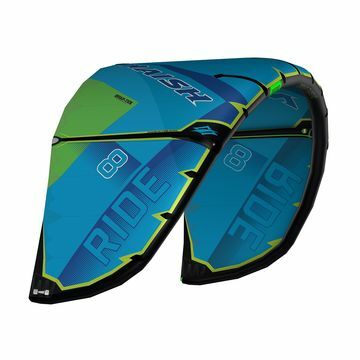 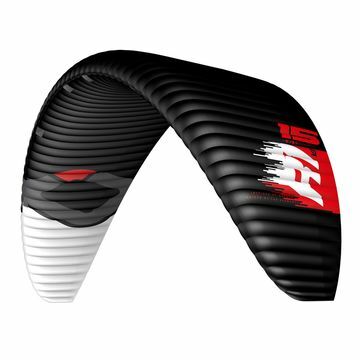 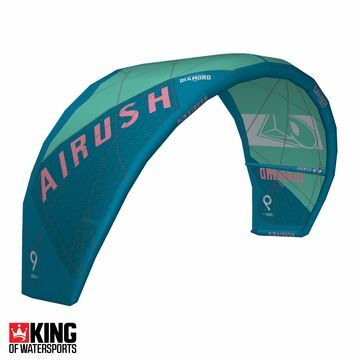 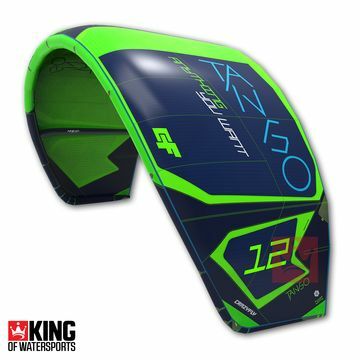 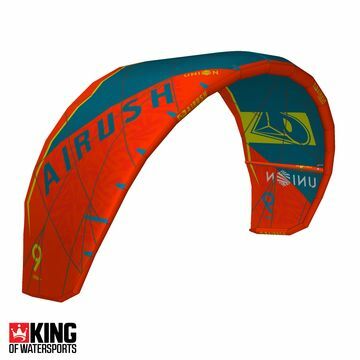 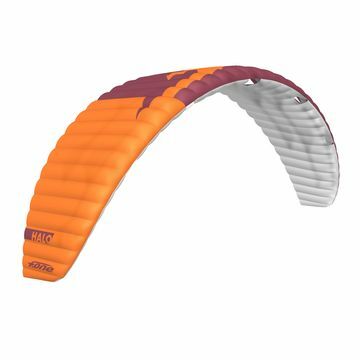 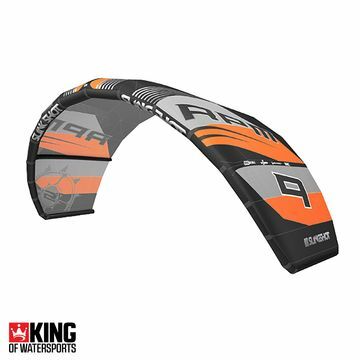 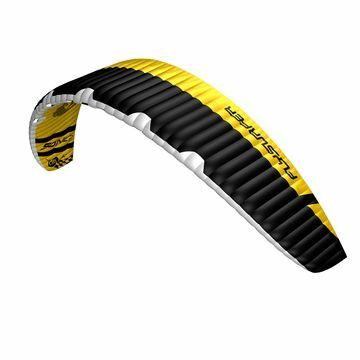 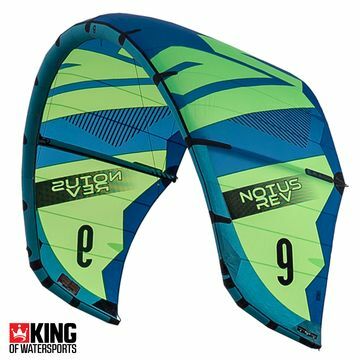 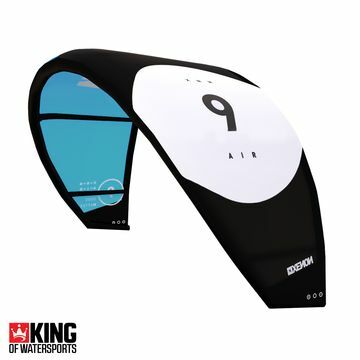 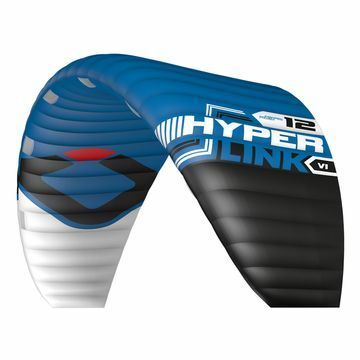 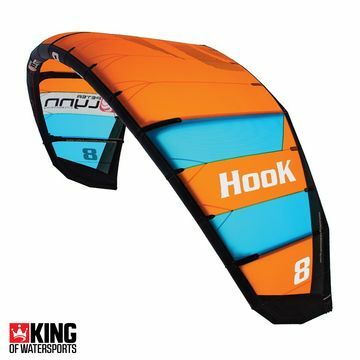 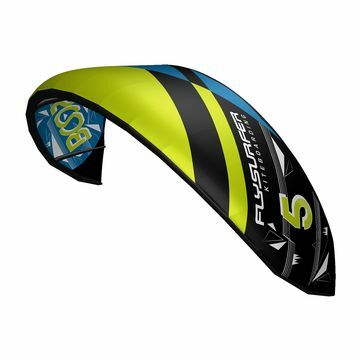 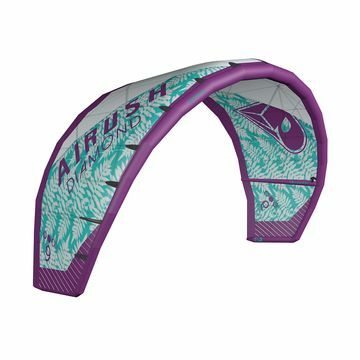 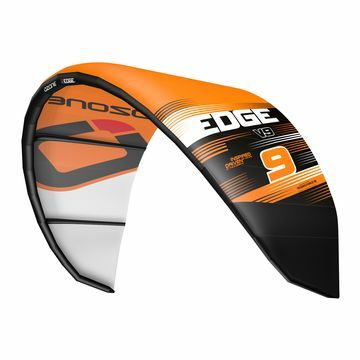 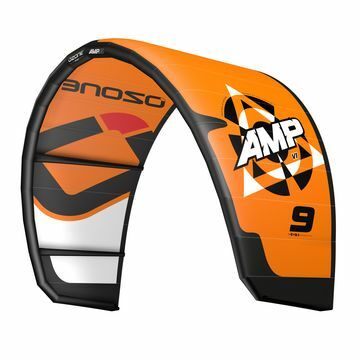 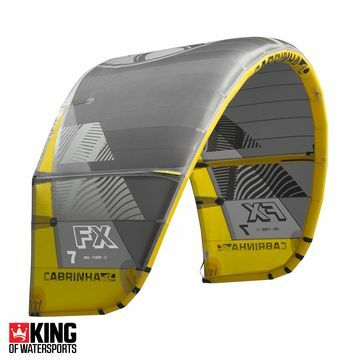 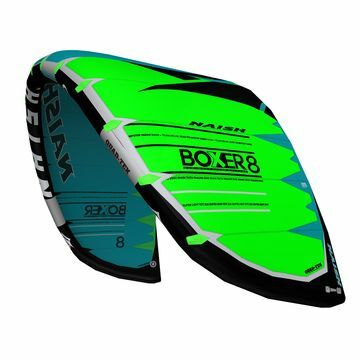 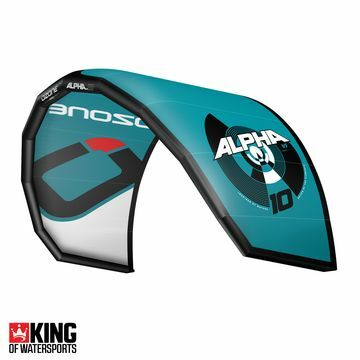 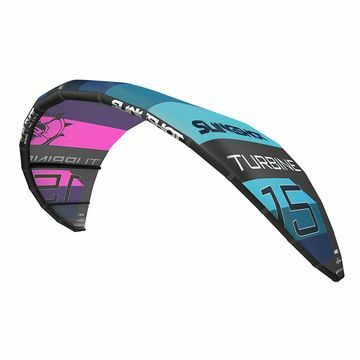 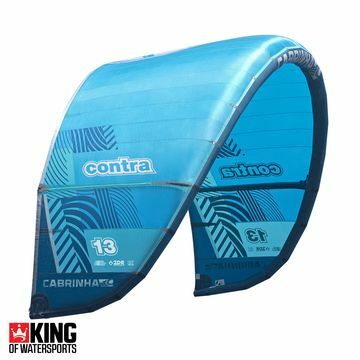 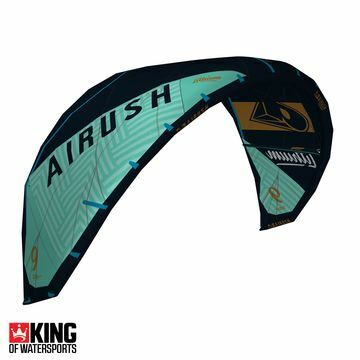 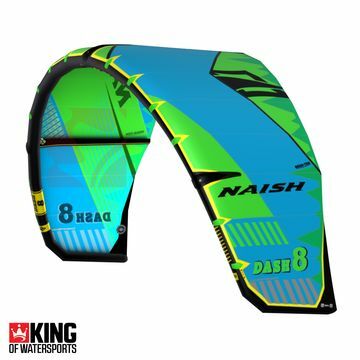 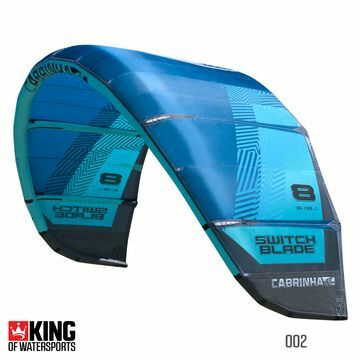 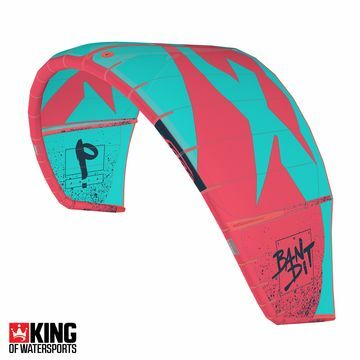 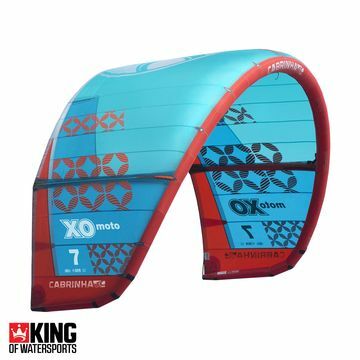 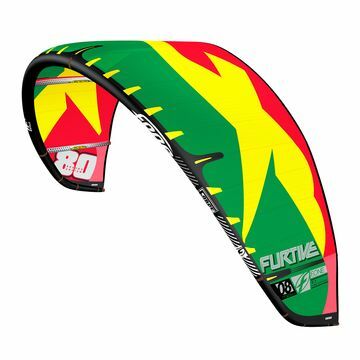 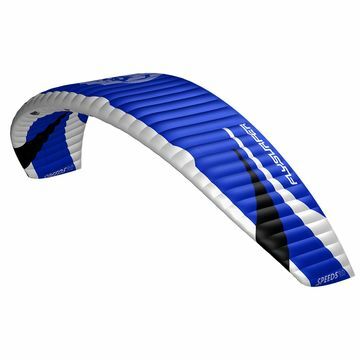 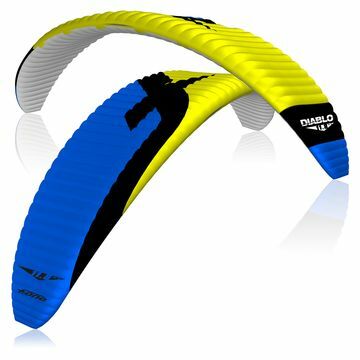 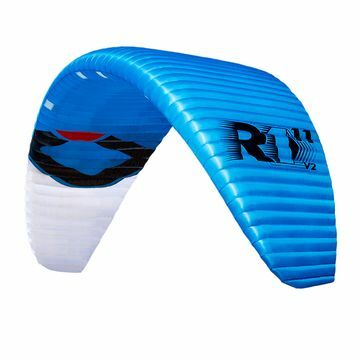 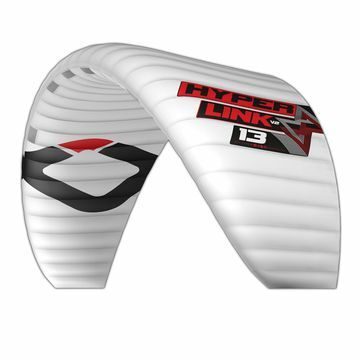 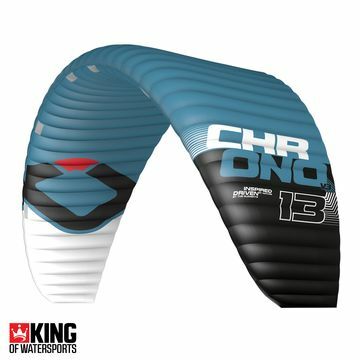 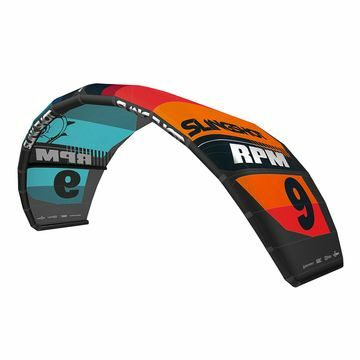 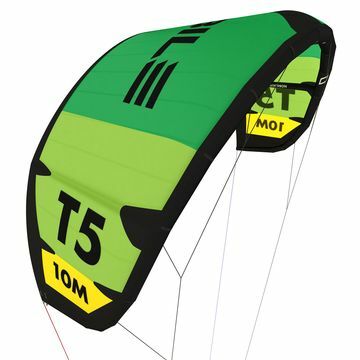 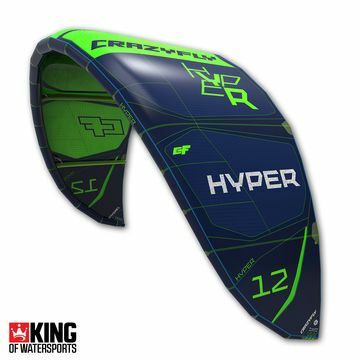 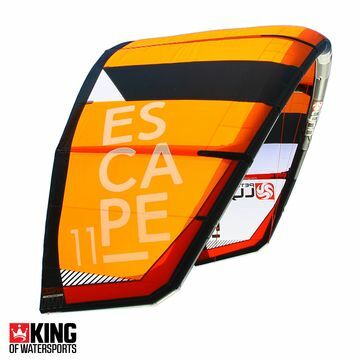 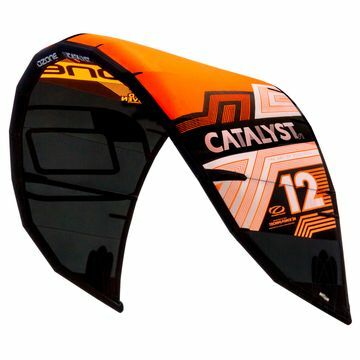 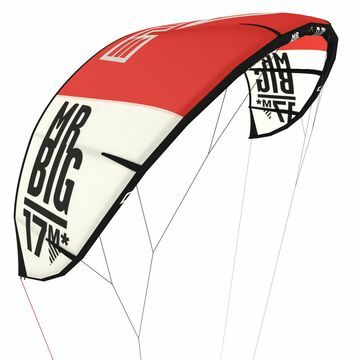 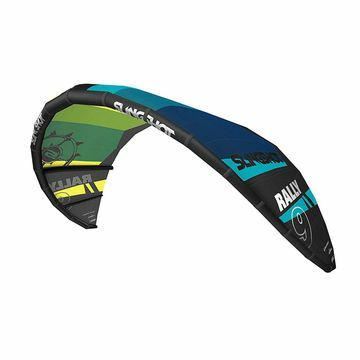 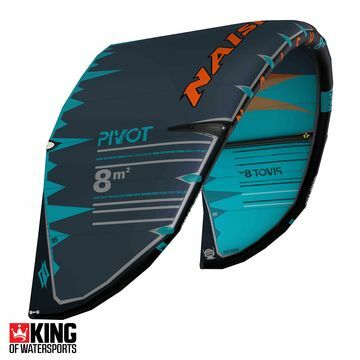 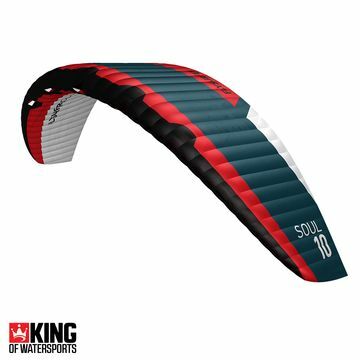 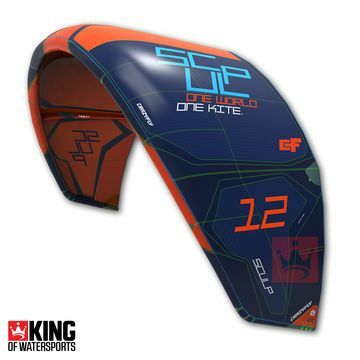 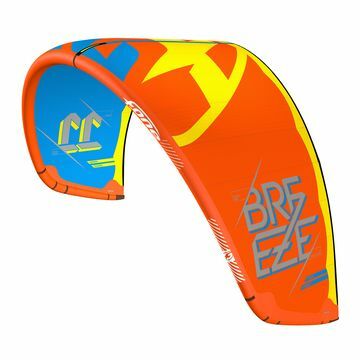 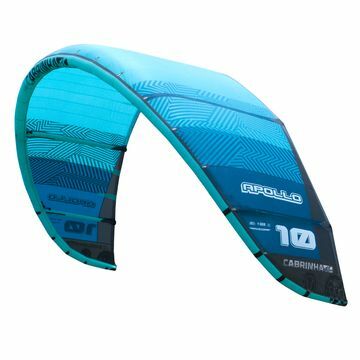 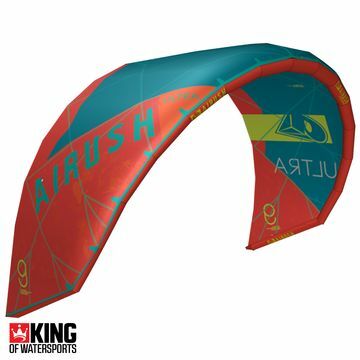 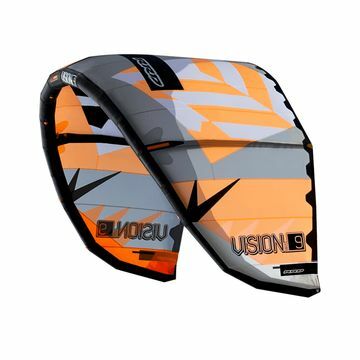 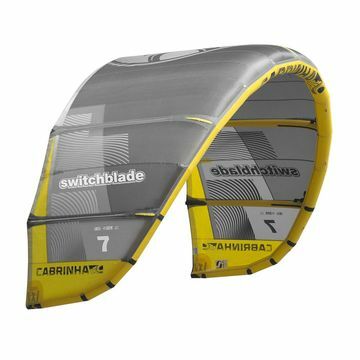 With user friendly setup and a great wind range these kites can take on any wind condition and work perfectly with your style of riding, from wakestyle to surf. 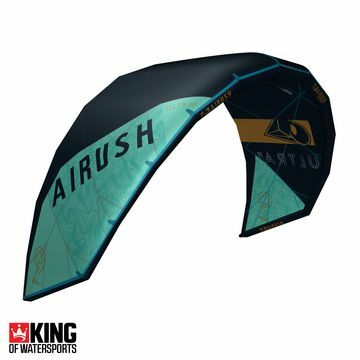 With new arrivals every day from the very best hand picked freeride kitesurfing brands - Slingshot, F-One, Cabrinha, Naish, Ozone, Airush and many more.